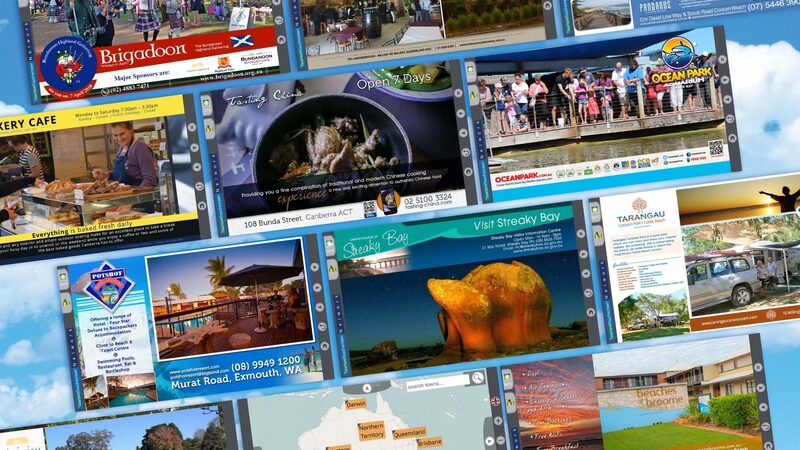 Several new site have been installed this last month! 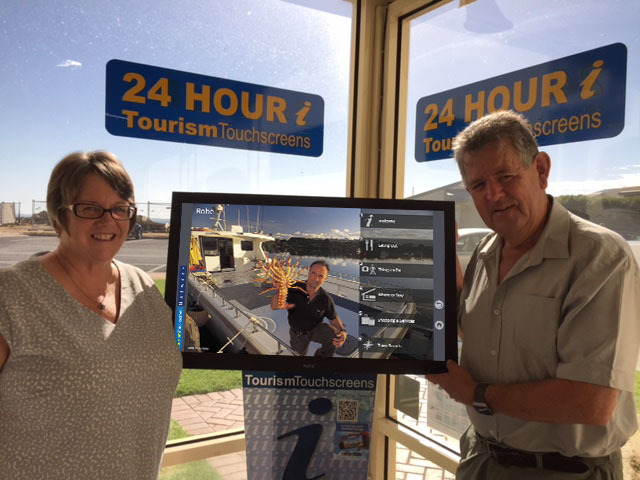 Our fabulous installation and service crew Richard and Jill have been working their way through some of Victoria’s fabulous destinations. 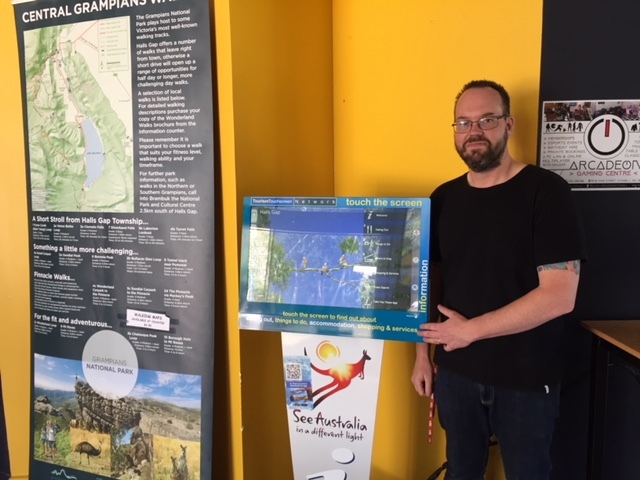 Some of the visited sites include Yarrawonga, Echuca, Bendigo, Ballarat, Ararat, Stawell, Halls Gap, Portland and also Robe in SA. 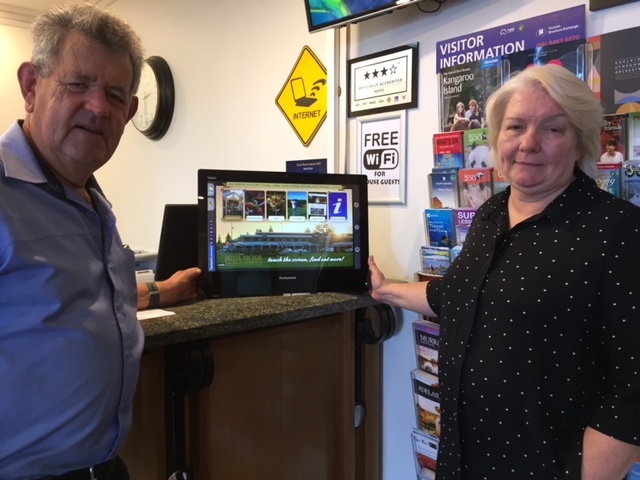 The Tourism Touchscreen network is growing from strength to strength with installs throughout western regional Victoria. The autumn leaves are falling and several new sites have come on board, many having signed on for 5 years.